Flip a coin. 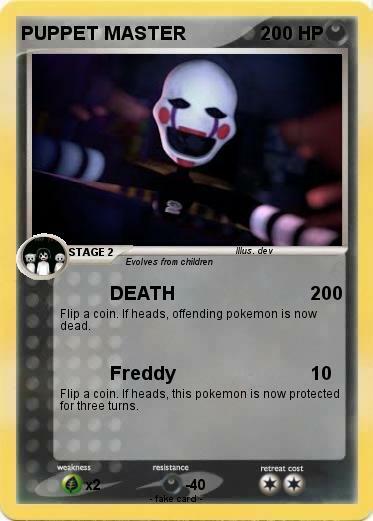 If heads, offending pokemon is now dead. Flip a coin. If heads, this pokemon is now protected for three turns. Comments : sign that death is near.